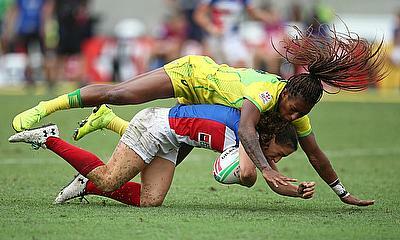 New Zealand, Ireland, USA and Australia will have a chance to clinch the Sydney leg of the Women's HSBC World Rugby Sevens Series after reaching the semi-final of the tournament. New Zealand scored the maximum points in the opening round with 38-5, 31-7 and 29-0 wins over Papua New Guinea, France and England respectively to take the pole position in the table. 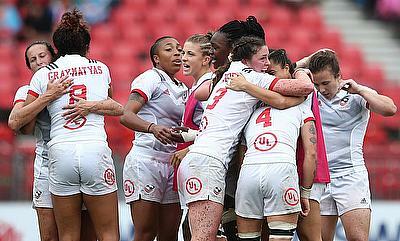 England's 14-27 defeat to France proved costly as they managed a solitary win in the round that came against PNG which saw them finish third and miss the quarter-finals while France with seven points managed to sneak through. The group started with a 7-7 draw between Ireland and Russia. Ireland though managed to sneak another vital 14-15 win over Canada in their second game that kept their hopes alive before another 24-19 victory over Fiji sealed them a top spot. 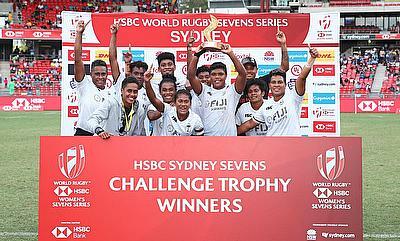 Russia's campaign slipped a bit with 12-21 defeat to Fiji but a 7-12 victory over Canada saw them get the second place. Canada also progressed to the top eight after finishing one of the best finished third team. Australia, USA and Spain with two wins apiece took the top three places with seven points while China lost all the three games. Australia with better point difference took the top place while USA finished second. Spain was among the best finished third team to reach the quarter-final. New Zealand showed better second half performance as they went on to complete a 17-7 victory after being 10-7 at half-time. Ruby Tui, Sarah Hirini and Theresa Fitzpatrick all scored tries for New Zealand. USA edged out Russia 7-5 while Ireland and Australia went on to beat Spain and France respectively to reach the semi-final. 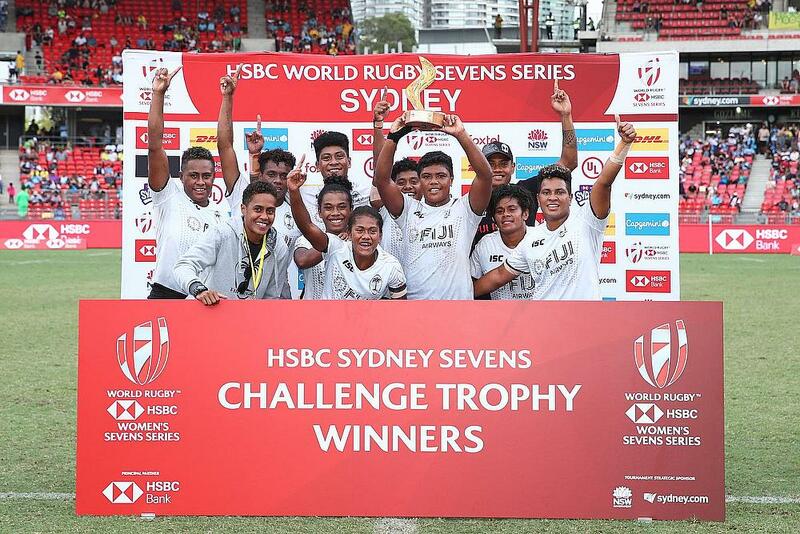 Fiji went to beat England 12-15 to win the Challenge Final.